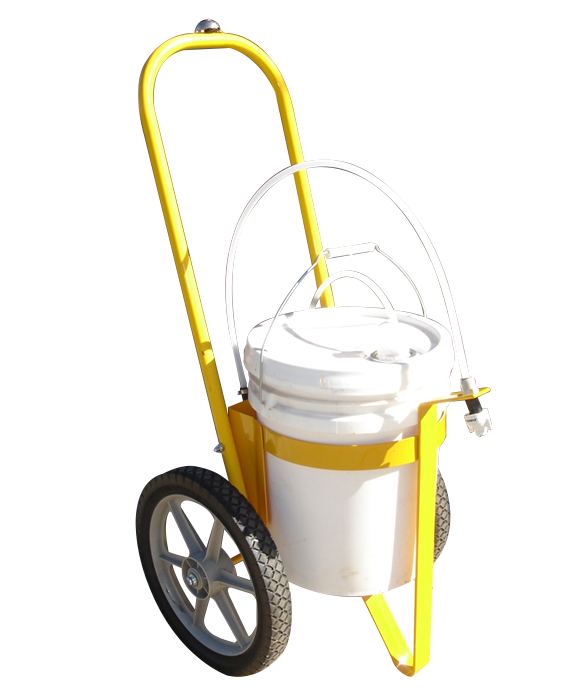 The Handy Cart is an easy to use spot sprayer that is lightweight but heavy duty! 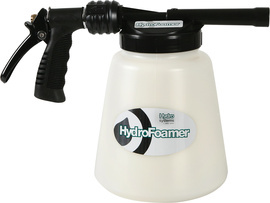 It has a battery operated sprayer and pump that supplies an even coat of our liquid ice melt to any surface. 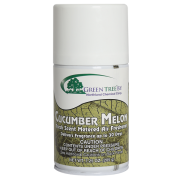 Available for use with 2.5 gallon or 5 gallon pails of Heat Wave. 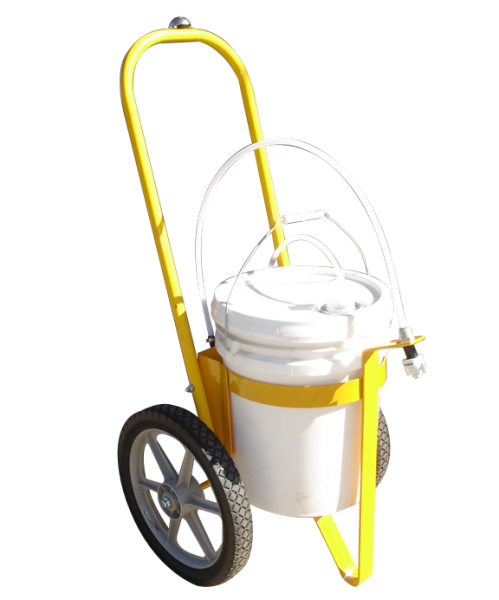 Be the first to review “5 Gallon Handy Cart” Click here to cancel reply. 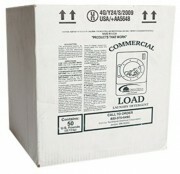 Highly effective, environmentally friendly and works to -10°F.